The Bay Area’s nine-county parcel tax to raise $500 million for the bay’s shoreline passed with 69 percent of the vote in Tuesday’s primary election. 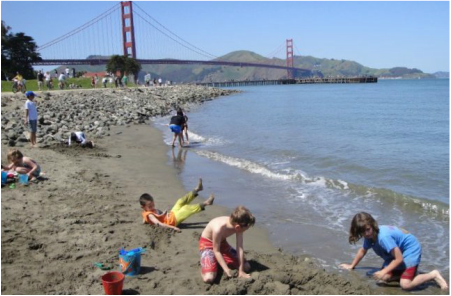 “This is a fantastic result and this is really a tribute to the people in the Bay Area who love the bay,” Executive Director David Lewis of Save the Bay said Wednesday. “It was challenging to get the word out to that many voters but the Bay is something we all share. More from Save the Bay here. Keep the Freshwater Flows Program flowing to support the fresh water needed to help our San Francisco Bay-Delta Estuary thrive! ​Can't donate? Contact us for ways to volunteer and speak up for the Estuary! 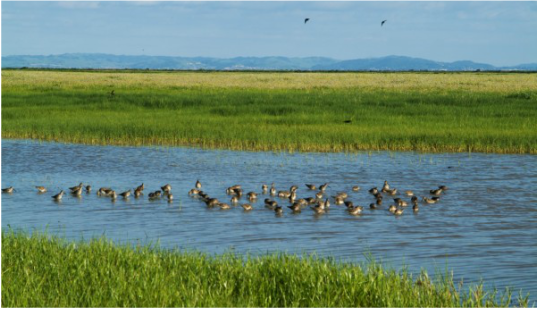 To protect, restore, and enhance the San Francisco Bay-Delta Estuary, Friends of the San Francisco Estuary assists in implementing the Comprehensive Conservation and Management Plan (CCMP). Friends carries out its mission through advocacy, education, outreach, and helping to integrate the various efforts in the estuary through information sharing and collaboration to ensure the CCMP is the guiding document for these efforts.